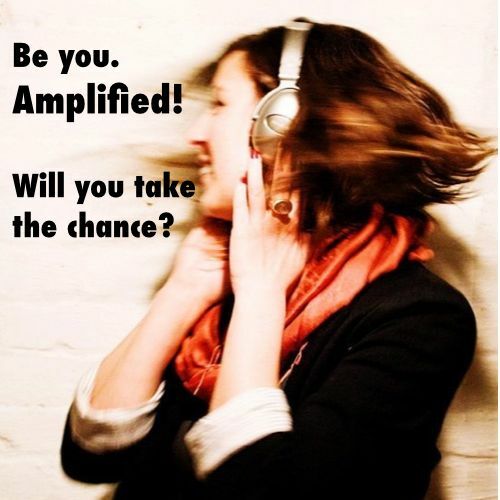 The RSM Step Up Program - It's You, Amplified! The RSM Step Up Program – It’s You, Amplified! You want to do interesting work. To feel that your work is aligned with your purpose and that your contributions are meaningful. Are you willing to give yourself permission? The workplace is ready for you. Heck, the world is ready for you! Will you take your chance? Get the First RSM Step Up Program Podcast FREE! Be inspired. Be supported. Be you! Amplified! A group of loyal supporters who are here for you. A whole network of professional women you can leverage. For less than the price of a cup of coffee a week. It’s about giving yourself permission to grow! 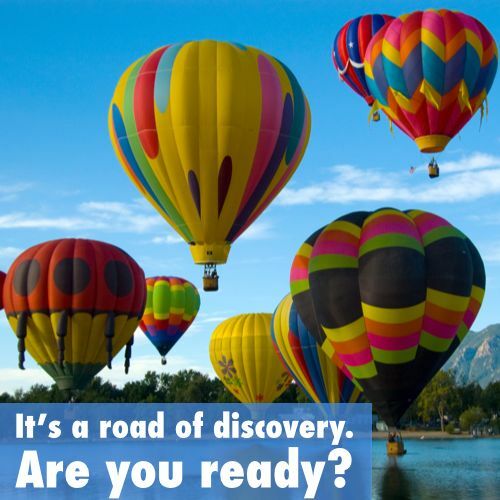 It’s a road of discovery. Your personal journey. Learn to ask for what you want. Learn to say no when you mean it. Learn to be appreciated for your contributions. Again, the opportunity is here. 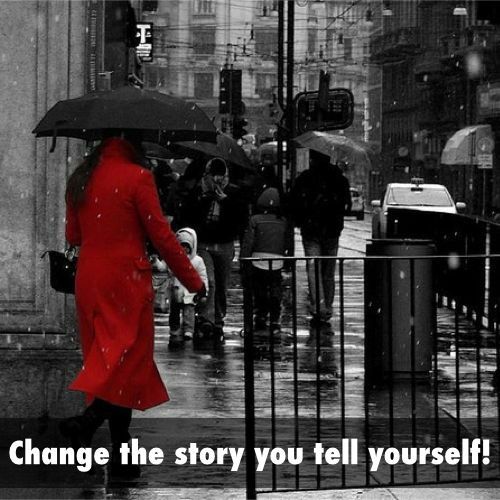 Will you take this chance to change things for yourself? You have the power to change things. Things that are not working for you. Things that aren’t fulfilling anymore. If you’re willing to start the journey, we are here to walk with you. Listen to inspiring and practical podcasts. Take a Master Class. Read the book. Show off your new charms. Have a refreshing conversation with someone on the other side of the world. Or the other side of town. The RSM Step Up Program. Be you! Amplified! Download the First RSM Step Up Program Podcast FREE! The RSM Step Up Program. 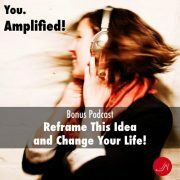 It’s You, Amplified! Yes! I want to be Amplified!